Connecting products to the web and applying product data intelligence to drive applications through the product lifecycle. 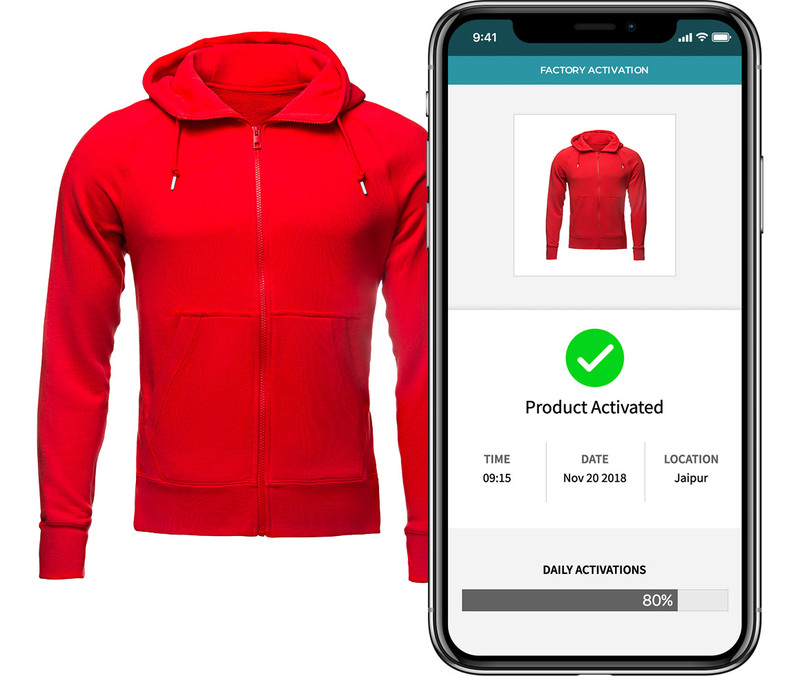 Using EVRYTHNG you can provision and operate Active Digital Identities™ linked to product items and build and manage applications driven by these products. You can connect different sources of data and make this available to other systems. 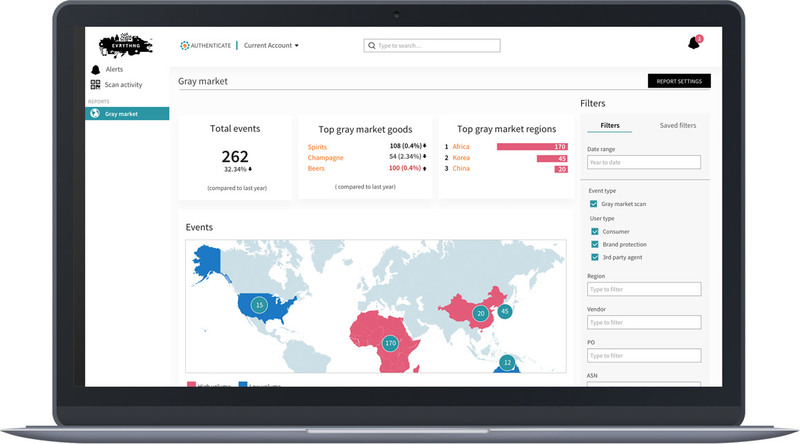 The platform then applies real-time analytical intelligence to product data and provides dashboards to manage applications and activity. Implementing a Web of Things model, the Active Digital Identity™ provides the unique, secure digital identity of the product item on the web. Programmable, open APIs, permission management, open to connectivity via standard protocols. EVRYTHNG provides an integration hub working with multiple supply chain Blockchains. With an integrated operating model, EVRYTHNG enables real-time analytics with product data, for which Blockchains provide robust integrity for product data. EVRYTHNG supports integration with ERP systems to build an aggregate product data model and product journey, and integration with CRM and DMP systems for personalized consumer engagement. EVRYTHNG supports provisioning of digital identity with GS1 identifiers, first-in-the-world availability of GS1 Digital Link support and tools plus integrated product data and identity management. EVRYTHNG supports semi-typed, completely dynamic data models for product data and product data organization. Standard and brand specific semantics supported. Graph-based data organization reflects product relationships and process flows. EVRYTHNG provides a suite of solutions to drive new digital applications, better control your supply chain, and engage directly with your customers. Deliver dynamic digital services with trusted digital identities and product information. Industrial scale product data management for billions of unique items, from factory to consumer to recycle. Protect brand trust, increase earnings and preempt supply chain integrity problems with data science intelligence applied to your products for visibility throughout the supply chain and with the consumer. 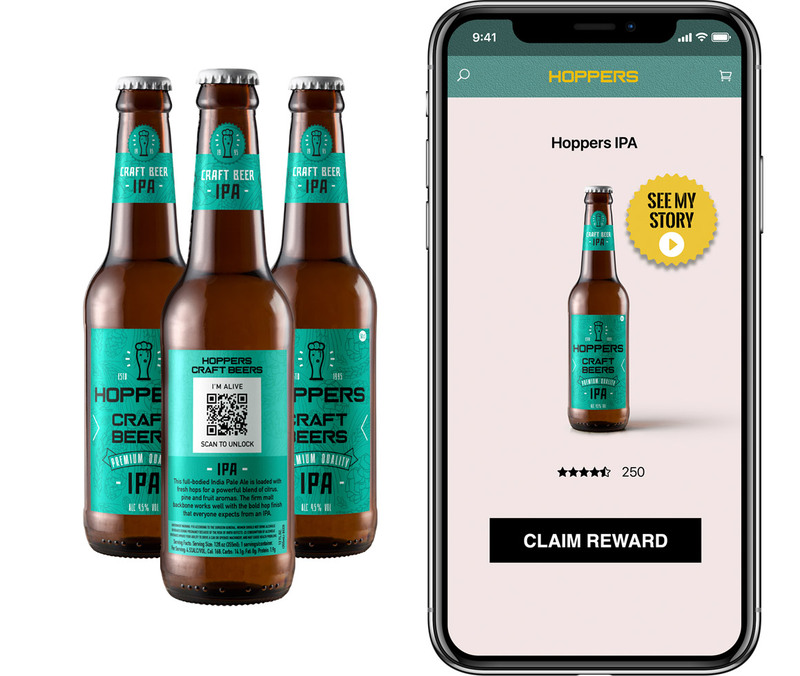 Build direct customer relationships, grow lifetime value and acquire first party customer data by transforming your products into a direct engagement channel to connect with consumers.